Book now and save of up to 25% with daily buffet breakfast included. 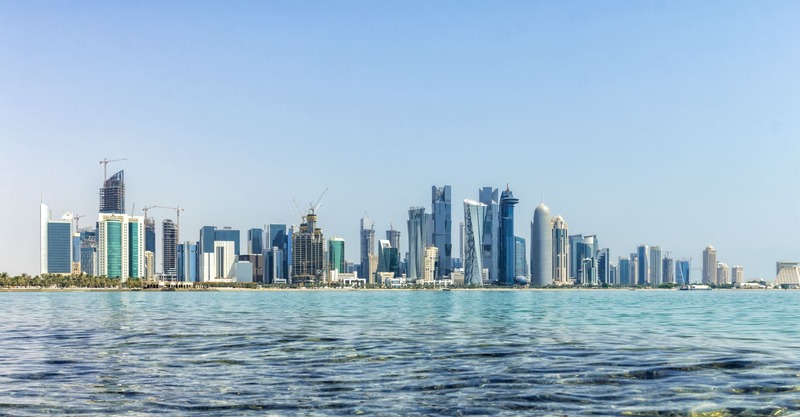 Spend instead on relaxing spa treatments, incredible Doha fine dining or take advantage of even more relaxation and excitement in a privileged boutique hotel stay. Receive 25% discount when book within 3 days prior to arrival. Offer cannot be used in conjunction with any other offers, discounts, promotions and additional benefits on brand.com.